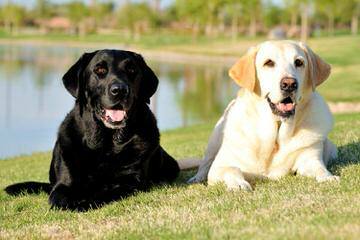 We are a small hobby breeder breeding AKC Labrador Retrievers in both standard and dilute colors. Visit our website sure for current and upcoming available puppies. All puppies go home with a written 24 month Health Guarantee, 7-day supply of NuVet Plus Immune Booster,a deluxe new puppy kit and lifetime breeder support.